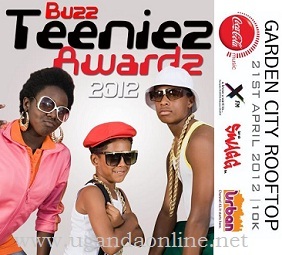 The Buzz Teeniez Awards 2012 are back and will be held on April 21, 2012 at Garden City Roof Top. 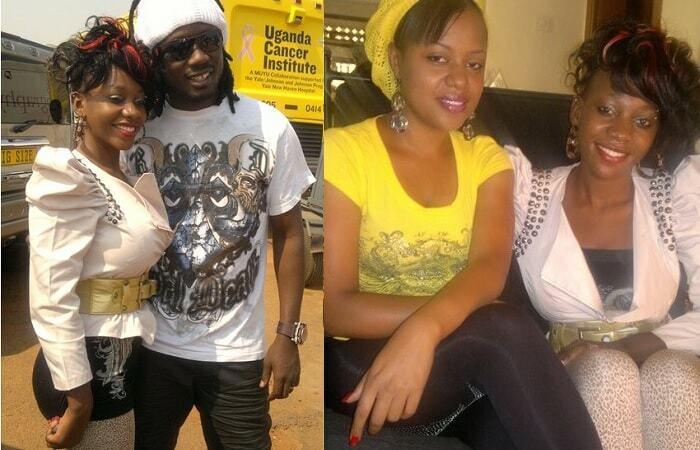 The wards are sponsored by Coca Cola, Urban TV and XFM Radio among others. Rema and Sera are going to sort themselves out in the Teeniez Breakout Artiste as Mun G and Navio give it a try on the Male Artiste category with Bebe Cool and Chameleone.